Home | Atkom infotech pvt. ltd. Welcome to Atkom Infotech Private Limited. Atkom Infotech is a software/hardware/asic solutions and services company focused on complete end to end Software solution for all Verticals starting from Warehousing, Corporate, FnB, Sports, Media & Entertainment, Finance, Jewlery and much more. 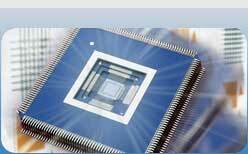 For ASIC solutions, company provides VLSI/IC design training, consultation service and undertakes turnkey chip design projects across the globe. Since inception in 1992, Atkom Infotech has been a leader in delivering solutions and services to customers world-wide. Atkom portfolio includes software services, cloud computing, ERP solutions, CRM solution, data warehousing and mining, leader in Bar coding application and implementation, leader in Hospitality and FnB industry too and much more. Atkom Infotech is formed to complement customer’s capabilities and accelerate time to market, leveraging, field-validated standard software components and custom development services. Atkom Infotech, coupled with its VLSI/IC/ASIC/Chip Design service, provides end 2 end ASIC Consultation, Services and Training in many vertical domains starting from Consumer Electronics, Wireless, DSP, Telecom etc. 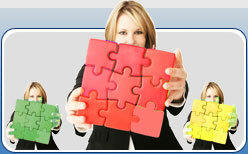 Atkom offers variety of consulting services, some of which are complimentary. 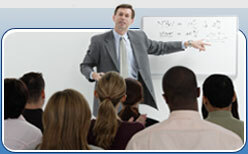 Please click here to know more about our Consulting Services.